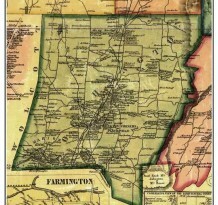 The Southington Historical Society was founded in 1965 through the endeavors of the Greater Southington Chamber of Commerce. 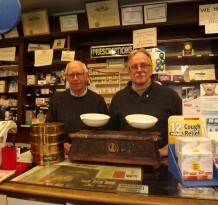 In addition to the Chamber of Commerce office, meetings were held in a number of locations, including the First Congregational Church, Just Buttons Museum and the Historical Room at the former Southington Public Library. 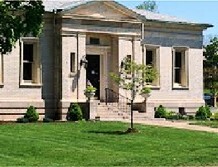 The mission of the Southington Historical Society is to serve as the historical resource center for the town of Southington; to provide educational programs; to collect, interpret and display materials pertaining to the history of the town and its people; to inspire public involvement in and appreciation of its heritage and culture. Without a permanent home, this was a difficult mission to accomplish. 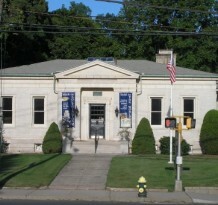 In 1974, the Society approached the town of Southington with a proposal to allow the establishment of a “Historical Museum and Learning Center” in the old library building. 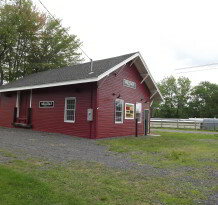 The proposed “living museum” would include: the original historical room to be used for permanent displays, a Research Center for people interested in studying the history of Southington, a Craft/Meeting Room to include lessons on some of the lost arts of our ancestors, and a Children’s Room to be used to foster an appreciation of local history to Southington’s youth. The Town of Southington embraced the idea and for over 40 years has been supportive in the society’s efforts to preserve Southington’s history. 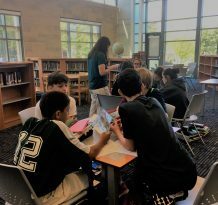 HISTORY DETECTIVES: Creating a new generation of history lovers.